As you learn about yourself your awareness and ability to relate to others with love and compassion grows. Use this understanding to become the best teacher you can be. 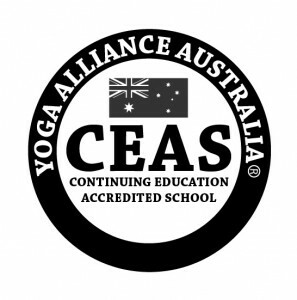 This course is an exciting journey of self-discovery and transformation to become a Bhavana Yoga teacher. Get to know yourself and accept yourself in the deepest way possible. Bhavana Yoga is more than just a physical practice, it is a method that leads you to the inner Self, your true nature. Through Self-knowledge, you will learn to teach effectively with love, wisdom and compassion. 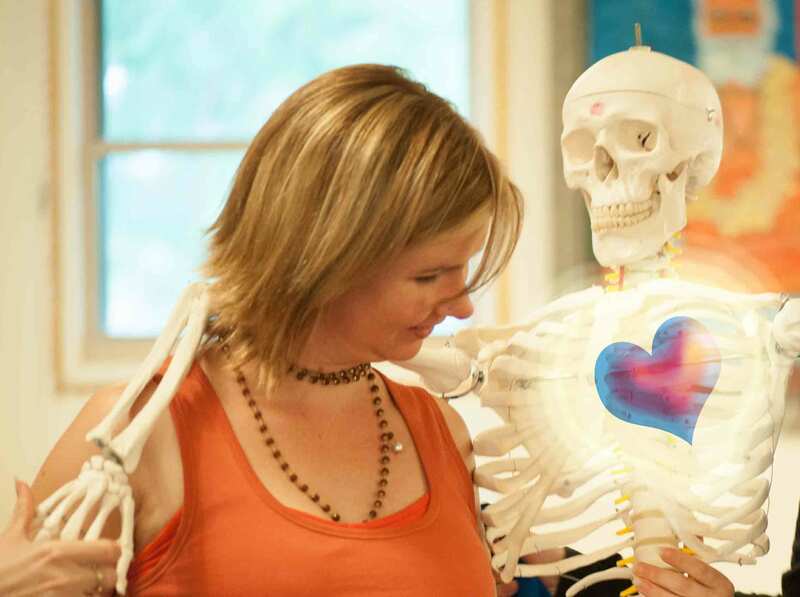 Bhavana Yoga Teacher training integrates the body mind and heart, aligning each person with their highest nature and teaching them how to be comfortable within themselves physically, mentally and emotionally. Learn through your own experience, by intuitively exploring asanas in a fun and non-competitive environment under the guidance of well-trained instructors. This course is 200hr and runs over twelve months. Deepen and explore the conversation you began when you embarked on your teacher training journey. 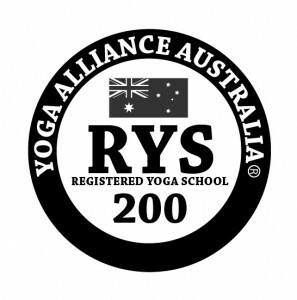 Build on your yogic knowledge and further develop practical ways to expand your teaching repertoire. This course is also suitable for graduates from other training courses in order to bring their training hours to 350. This course is 150hrs and runs over twelve months.